← Live In Venlo EP out now. 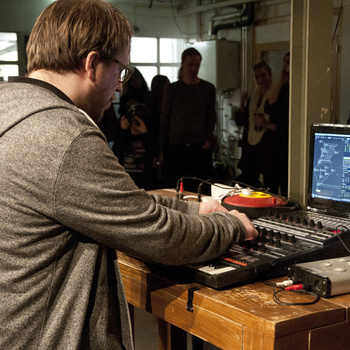 On January 12th I performed at Optimus Prime Noisefest IV in Tilburg. It was a great show where I had loads of fun and I was very honored to finally perform live for my two nephews Iker (8) and Ryuu (6). Today Vatican Analog released the whole bunch of recordings from this afternoon, almost all shows were recorded including mine, which you can now download.